With “Rhythmic Conversations” Frisina shifts the coordinates of his music to a more ‘raw’ soundscape, in which the rhythmic element stands in the foreground. Not just Latin-jazz dancefloor material then, but music with strong percussive and tribal elements. 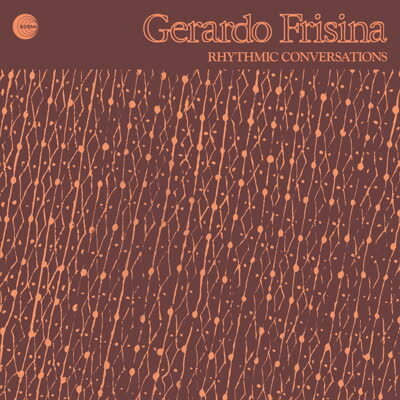 Music is perhaps the only truly effective language that allows people who speak different idioms to communicate with each other, and this is precisely what Gerardo Frisina’s “Rhythmic Conversations” are about. Closing the record we have an alternative version of “Camagüey”, a very different mix from the original one, in a particular Afro-Cuban music style called “Tumbao.